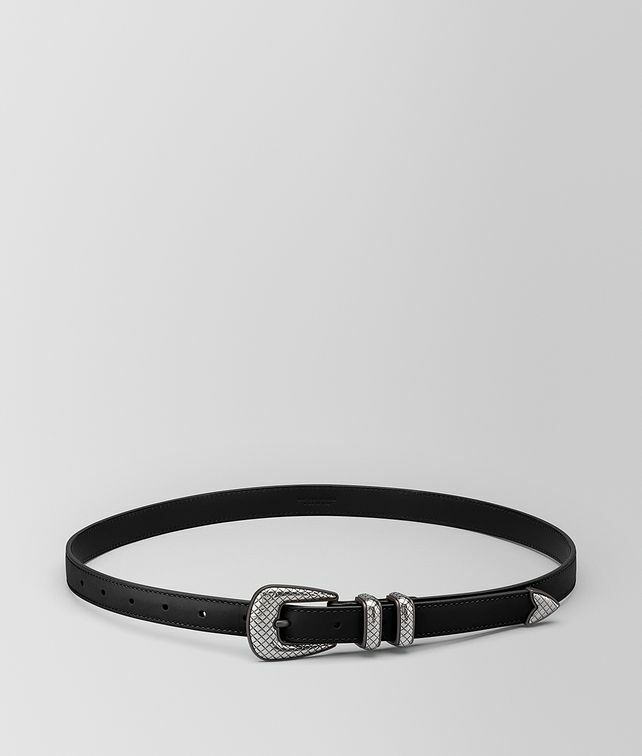 A sophisticated mix of French calf leather and signature brunito-finish hardware defines this timeless belt. The sleek and versatile essential is engraved with the intrecciato motif as a subtle nod to its iconic Italian artisanship. Height: 2 cm | 0.8"